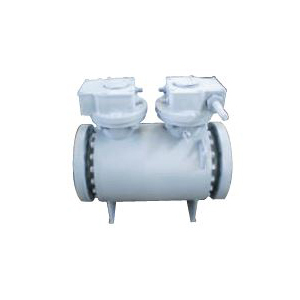 Multiplex has a vast range of ball valves to satisfy any demand. 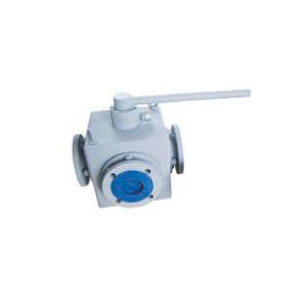 We stock a large range of manufacturers, ball valves from 1/4 to 8. In all flange diameters, drilled and undrilled. Available at a good price with quick delivery.